Lightbox is one of the innovative technology that makes the expertise of previewing pictures, videos and image/video galleries completely absolute. It works in such the simplest way that once a picture or a video is clicked, Lightbox facilitates the generation of a popup box or a separate modal window for displaying it. Today, there are many various internet-based tools which permit web designers to create use of Lightbox in their websites. Most of those tools offer Lightbox modules for zoom effects, full-screen mode, animated thumbnails and image previewing & more other option. 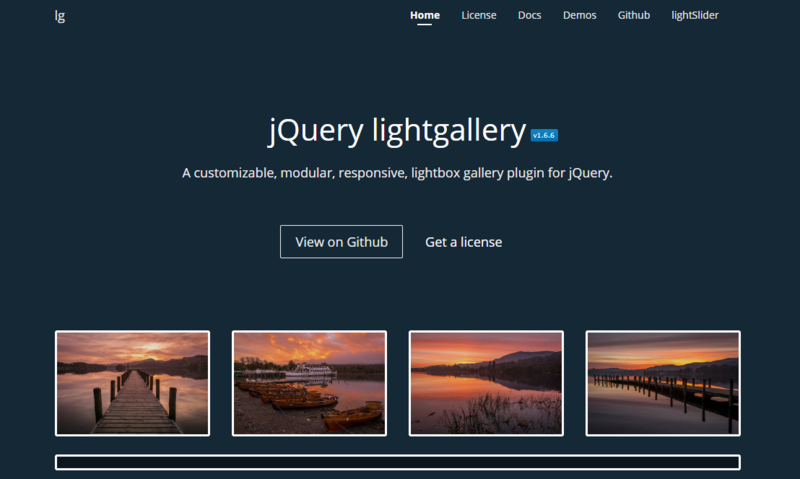 A majority of those lightbox modules are developed into a full-fledged jQuery plugin which may deliver lightbox solutions. A number of them have popup dialog boxes for displaying error messages, popups with animation effects, Ajax forms, modal windows with embedded social media buttons and such different functionality. A simple jQuery image viewing plugin. Many lightbox plugins are trying to handle all thing for you. The viewer is different. It’s easy to customize and to understand. 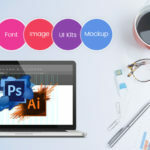 The viewer uses jQuery animation and transition as well as provides options to customize the various aspects of modal windows, transition effects and other methods for controlling lightbox functionality. 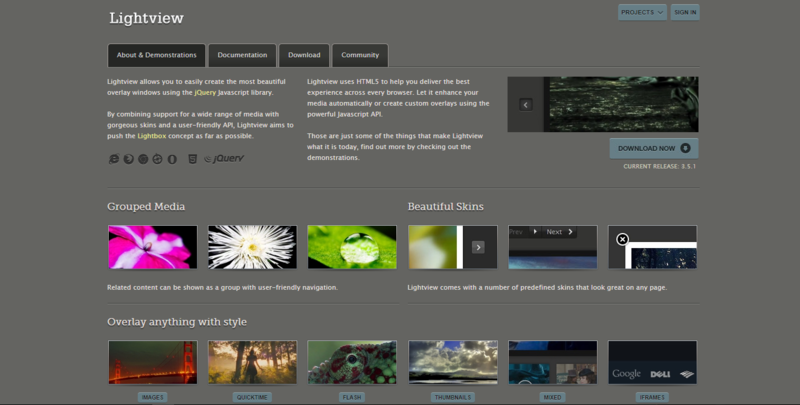 Light Gallery is a jQuery plugin for making lovely and responsive lightbox image galleries for websites or any sites. It supports all types of HTML5 videos formats as well as integrates with a custom HTML5 player, Video.js. Light Gallery comes with a video module that permits building pretty Youtube/Vimeo video galleries with nice options, like as automatic play/pause videos, thumbnails, and posters. The plugin supports touch and swipe navigation for various touchscreen devices. Modular architecture with built-in plugins. Double-click/Double-tap to see the actual size of the image. Keyboard Navigation for the desktop. 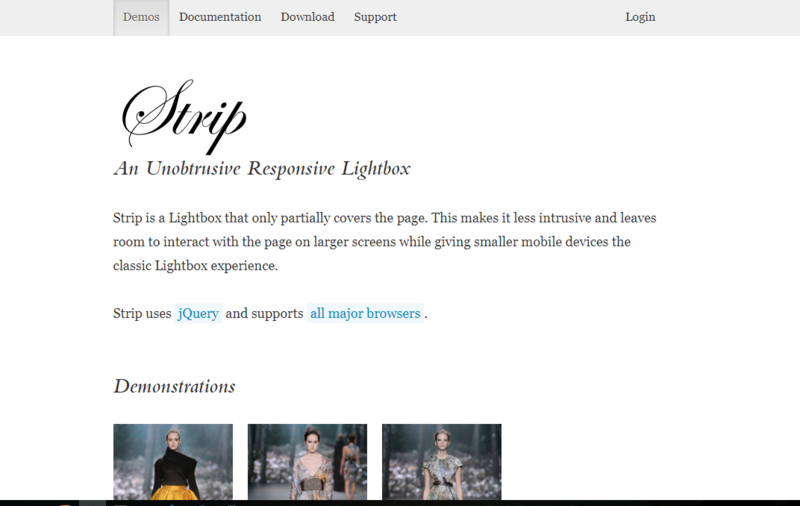 iLightBox is a beautiful responsive jQuery lightbox plugin for HyperText Markup Language (HTML) and WordPress-powered websites. It offers cross-browser support for desktops, smartphones, and tablets. iLightBox also provides other great features, such as retina-ready skins, Youtube and Vimeo integration for HTML5 video, support for swipe events and more. Moreover, it simply permits users to come up with specific URL for modal windows moreover as edit/add custom or default social media buttons within modal windows. Device friendly works on iPhone, iPad, Android Devices and Windows Phone. A strip is a jQuery plugin that provides a good lightbox experience for many various touchscreen devices. Strip offers a lightbox effect which only partially covers the web page, thus leaving room to interact with the page on large screen sizes. It supports all the major mobile browsers, such as Internet Explorer, Google Chrome, Safari, Opera, iOS and more. Strip also embeds Youtube and Vimeo videos. The easiest to use responsive image viewer especially for mobile devices. SmartPhoto JS Gallery is a unique way of modern presentation of any kind of products pictures. It allows the whole content of the website to be more attractive and user-friendly. SmartPhoto JS is an incomparably better alternative to other well-known and rather common lightbox scripts. Lightcase may be a most powerful & flexible Lightbox Plugin for desktop and mobile devices. 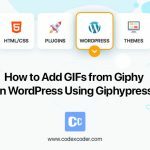 It uses CSS3 for all transitions, deals with separate resources related to the device density or viewport, and supports all modern browsers such as Google Chrome, Mozilla Firefox, Opera, Internet Explorer 9+ and more. 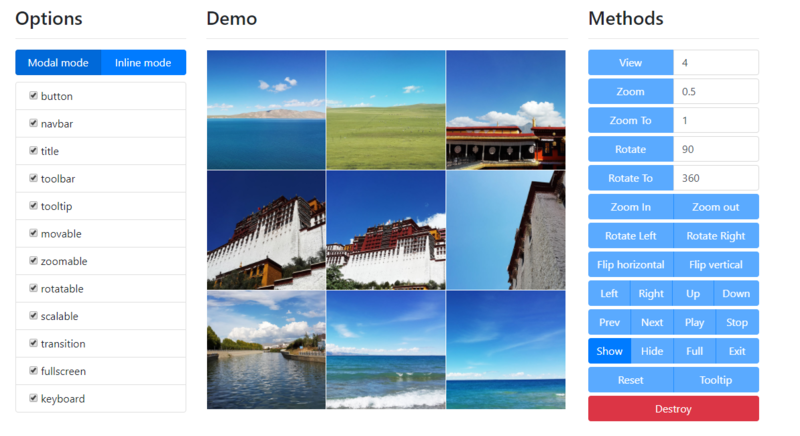 Highslide is a beautiful image, media & gallery viewer plugin. Highslide is an outstanding piece of work and particularly impressed by how you have dealt with issues such as browser compatibility and accessibility without compromising on functionality. Trying all weekend to search out where the restriction are, however you appear to cover everything & in a beautiful manner too! Outstanding, unconditional and free user support for both commercial and non-commercial users. With that, we have come to the end of our list. 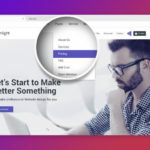 I have tried listing some of the most popular Lightbox plugins which can be used by website designers in their user interface (UI) designing projects. Lightbox solutions are ultimate for portfolio sites, E-commerce websites or the other differences of a big website. If you would like to share any feedback or add additional names to the list then you’ll positively act and write within the comments section below. Thank you. 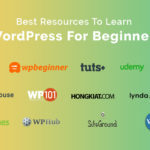 Or any problems related to WordPress, you can contact us. This is Asad Sujon, a full stack developer and technical content writer for beginner. Highly interest in visiting a new place, Watching Movie & Interest in social work.